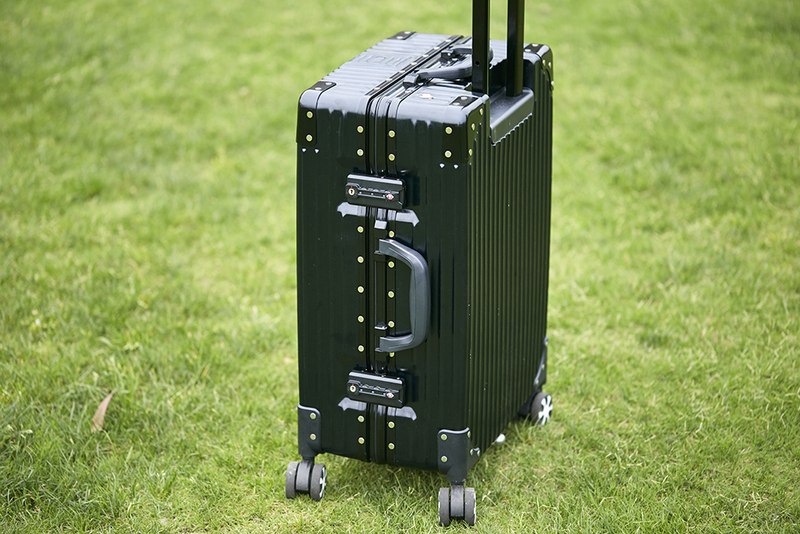 Abstract: Airwheel SR6 smart robotics suitcase just comes in time for summer – explore your dream summer destinations with the new range of power-assisted smart luggage. It is the invention that travelers everywhere have been waiting for. For keen travelers, they are eager to get their ultimate suitcase after tiring of traditional luggage, which has tons of problems: brittle zippers, weak handles, and unreliable wheels. They really need some quality suitcase brands (and designs) on the market. Airwheel integrates smart features and services to SR6 electronic traveling suitcase in order to make your journey as exciting as the destination. SR6 power assisted robotics suitcase features smart power-assist system. The smart motors will respond to the user's operation on the throttle and provide power assistance while moving. Also, the bi-directional system contributes to a more labor-saving travelling experience. It can go forward and backward with less effort. The power slider in the handle will help users change the power-assisted level easily. Put your hand on it and use a little force and SR6 will follow in this direction. The ABS & PC outer shell and aluminum frame are to provide high crush resistance. 360° spinner wheels and aerospace-grade material ensure your travels are always smoother and easier. And the wheels are non-slip with specially designed treads and excellent grip performance; make it possible to overcome different road conditions. Moreover, with the smart electronic brake, SR6 smart robotics suitcase will brake automatically when releasing the throttle on the handle. There is a removable battery pack that can charge a device many times, and can even be separated to be used independently of the luggage. From its integrated charger to the smart phone app, SR6 makes sure you're connected wherever your journey may take you. 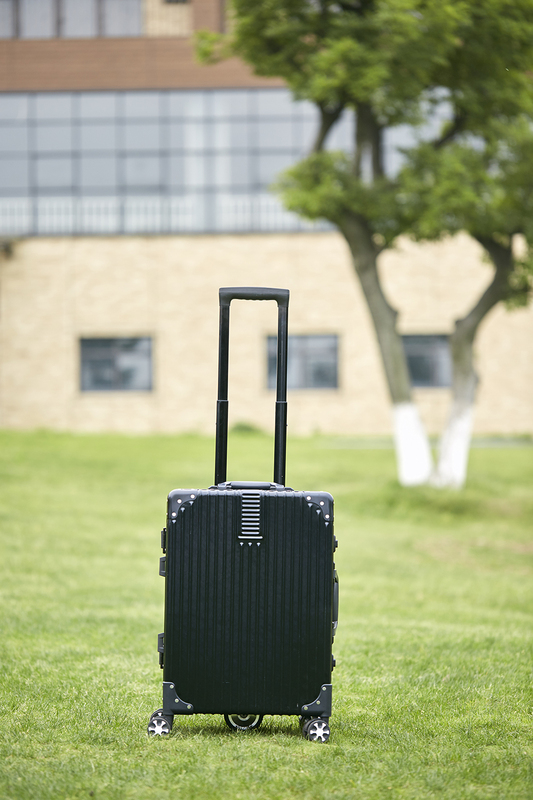 Airwheel SR6 gets you top quality at a radically lower price compared to traditional suitcase brands. Three colors are available, the classic black, fresh orange and attractive red, and the power assisted luggage makes every trip exciting.